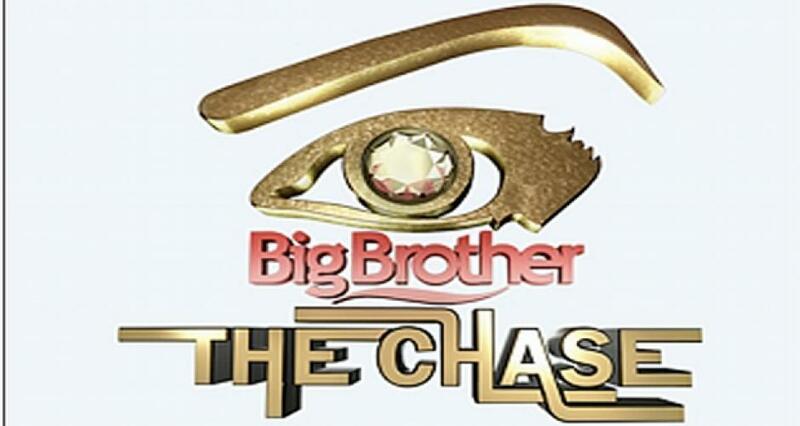 When will be Big Brother (Africa) next episode air date? Is Big Brother (Africa) renewed or cancelled? Where to countdown Big Brother (Africa) air dates? Is Big Brother (Africa) worth watching? Big Brother comes to South Africa as one of over 50 countries that broadcast their own version of this very popular worldwide reality series. Season 1 began on 25 May 2003 and ended on 7 September 2003. It looked for a few years that they would never air the series again in South Africa but finally on 5 August 2007 it began airing its 2nd season which ended on 11 November 2007. Angola, Botswana, Ghana, Kenya, Malawi, Namibia, Nigeria, South Africa, Tanzania, Uganda, Zambia & Zimbabwe, from season #4 Ethiopia and Mozambique will also be added, and from season #7 also Liberia and Sierra Leone. EpisoDate.com is your TV show guide to Countdown Big Brother (Africa) Episode Air Dates and to stay in touch with Big Brother (Africa) next episode Air Date and your others favorite TV Shows. Add the shows you like to a "Watchlist" and let the site take it from there.